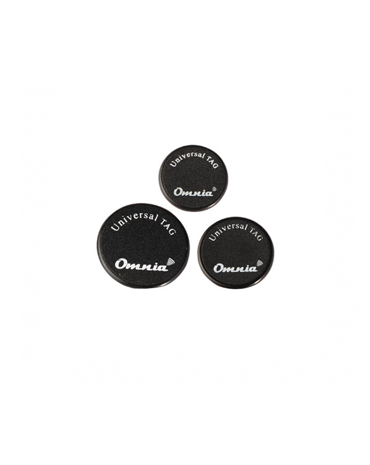 The UHF frequency band covers the range from 300 MHz to 3 GHz. 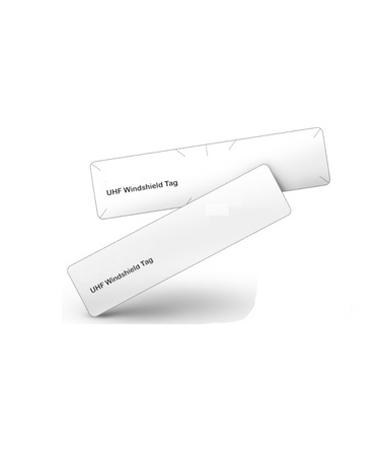 RAIN RFID systems comply with the UHF Gen2 standard and use the 860 to 960 MHz band. The LF band covers frequencies from 30 KHz to 300 KHz. 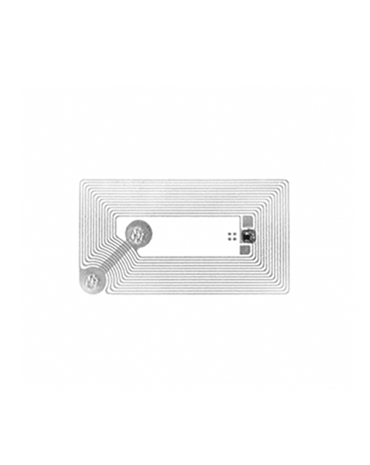 Typically LF RFID systems operate at 125 KHz, although there are some that operate at 134 KHz.